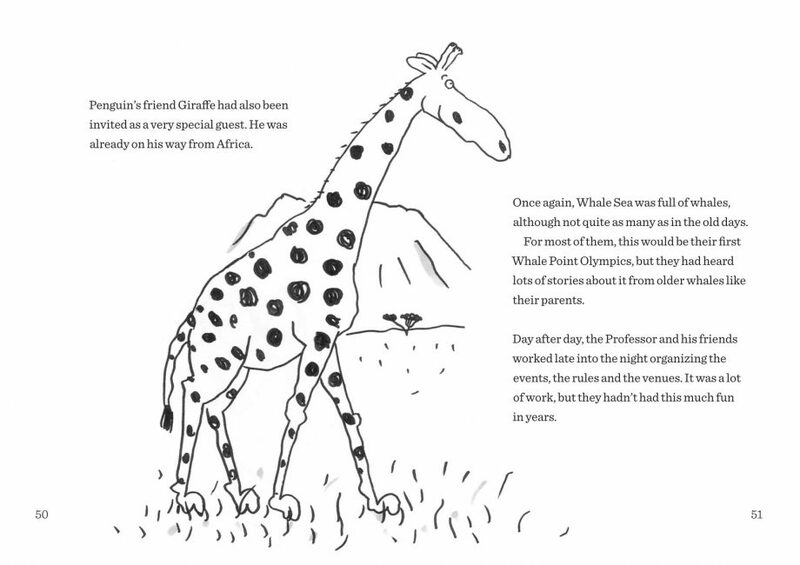 Yours Sincerely, Giraffe is one of my favourite Gecko Press books in 13 years of publishing, and this follow-up has all the warmth and quirky joy of the original. 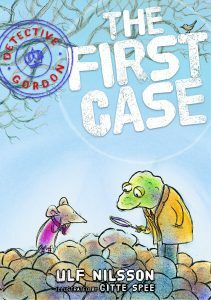 ISBN: DearProfessorWhale Categories: Book type, Chapter Books, Description, Read aloud, Funny, New Titles, Age, 5-7 year, 6-8 year Tags: chapter books nz, children's junior fiction, curiously good books, kids chapter books. In this charming follow-up to the international bestseller, another correspondence flourishes across the horizons. The letters bring penguins, whales and seals together at the Whale Point Olympics, with friendship and humour winners on the day. …there are longer, more interesting words, although the concepts are not too difficult for kids 5 and 6. 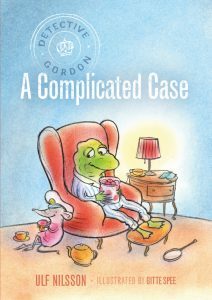 The illustrations are quirky, and definitely add to the book’s charm. The world is sweet and quirky with all-animal characters who write letters that are delivered through Pelican or Seal. 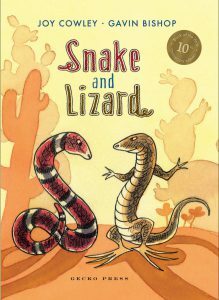 The story is creative and delightful, full of humor and heart. This lovely follow up to Yours Sincerely, Giraffe continues the story of friendships developing & flourishing through letter writing. 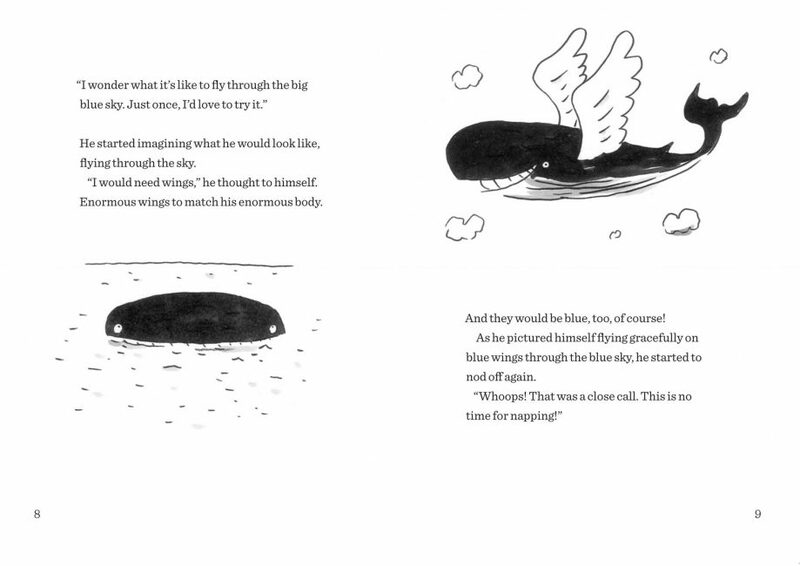 The letters and the illustrations, present on every page, look to be in pen and ink and all are done in black and white creating a perfect combination of word and picture. 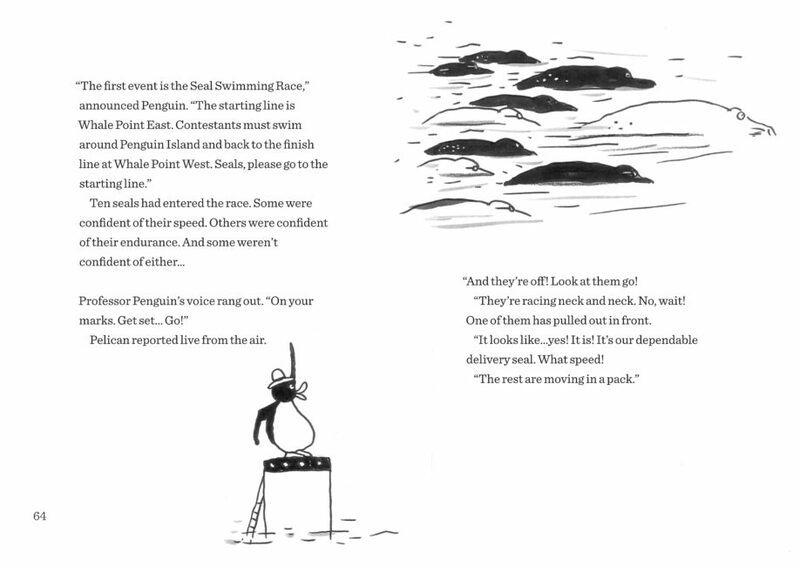 Delightfully silly, since the events are: a seal swimming race, a penguin walking race, and a whale spouting contest. 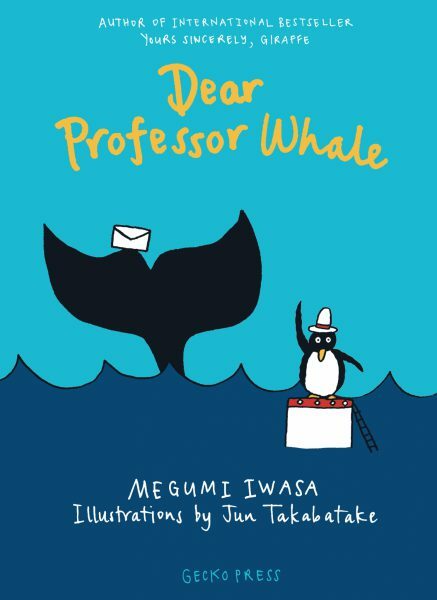 I read the book “Dear Professor Whale” on Saturday. I liked it for lots of things. One thing I liked was the Whale Olympics. I thought there weren’t very many letters in the book. 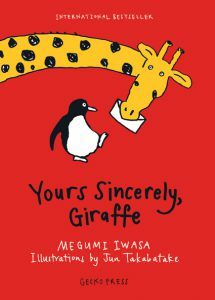 I liked the letters in “Yours Sincerely Giraffe”. I would read this book again and I think you should read it too because it’s awesome.